KINETIC CARNIVAL: Gotta Love Coney Island All Over Again! Gotta Love Coney Island All Over Again! The Coney Island website by Jason Sferlazza, aka Elephant Man; "Gotta Love Coney Island" is back in full color and plentiful display. Jason launched his site a couple of years ago and for some reason took it down. But it's back with full of Coney Island treats. It's slogan says it all: "Celebrating the past, present and future of the people's playground, Coney Island" After you pass the opening flash page that sets you up in the mood for nostalgia, the home page features some video clips that highlight Coney's eccentric past. 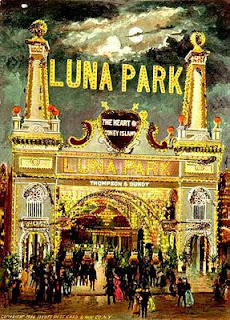 It's Luna Park page takes you into the history of the what we can now call the first and original Luna Park and ending up at today's Zamperla's Luna Park. 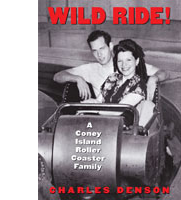 The Roller Coaster page, which is still in the works will feature the great roller coasters of Coney Island's past and present. 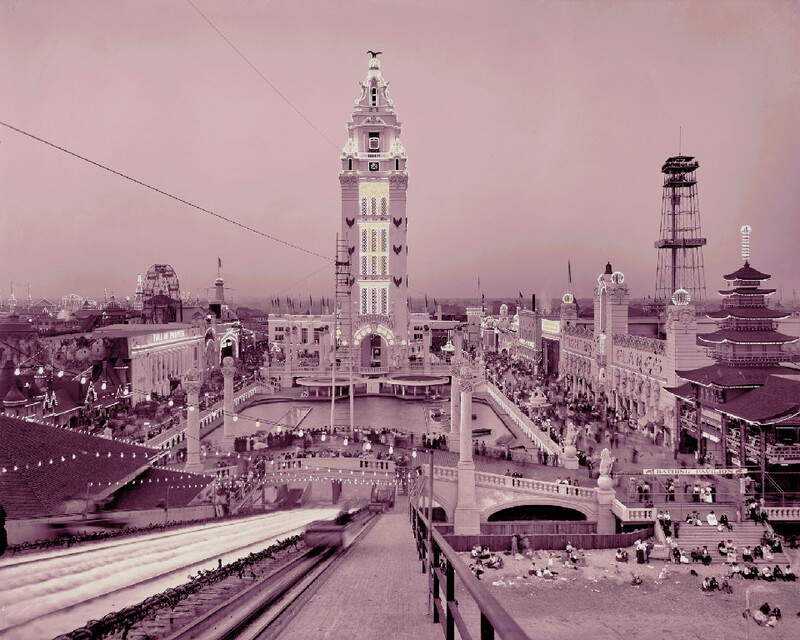 Which will more than likely follow the process as the new roller coaster coming for today's Coney Island emerges from an empty lot of the fertile kind. (One not owned by Thor Equities). 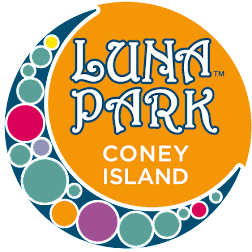 The links page will have all your connections to all things Coney. 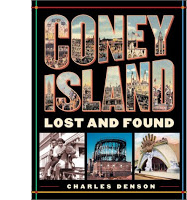 We're glad 'Gotta Love Coney Island' is back again and we'll be looking forward to more of its content.